The first question to ask yourself is, “Financially, will someone suffer when you or your spouse/partner dies?” This isn’t an easy question to consider, but it is essential. Which type of life policy suits your situation? How long do you need life insurance to replace lost income? The policy owner pays a fixed premium for a specific period of time. If the insured passes away during this period, the insurance company pays the promised death benefit amount. If the policy reaches its deadline, the coverage expires. 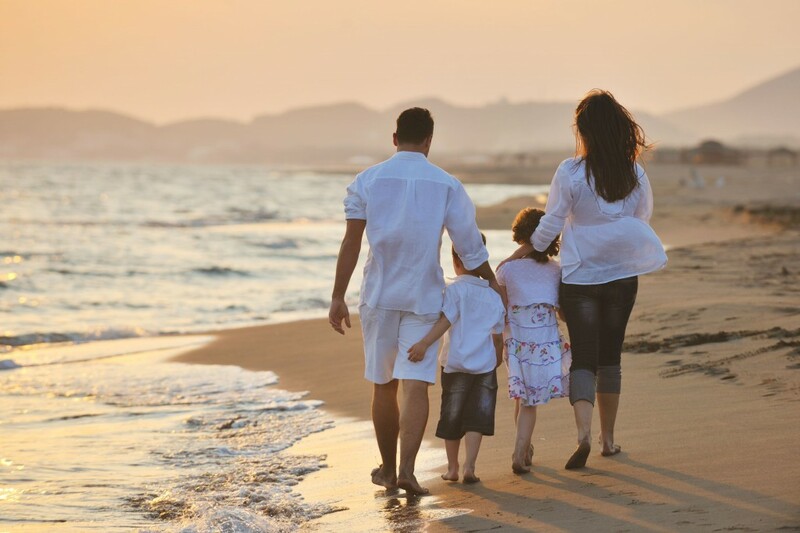 Term is the least expensive life insurance option; it’s the best option to obtain maximum coverage at a minimal cost. The policy owner pays premiums (that can be flexible) that cover the cost of insurance, build a forced savings account, and provide a tax shelter for contributions. Permanent policies can provide coverage until you are over 100 years old. This is a more expensive option than TERM insurance; however, it provides coverage for life (not just a specific period of time) and accrues cash value. The cost of life insurance increases every year you age. The older you are the more risk you are (according to insurance companies) and, therefore, the higher the monthly premiums. When you get your life policy, you lock in your rates for the term of the policy and pay the premiums based on the age you obtained the policy (not your current age). Most policies require a brief application and medical test (at no cost to you). However, if you don’t like needles or don’t want a medical exam, we offer a life insurance policy where NO MEDICAL TESTING IS REQUIRED!!!! For this type of policy, we only need to gather some brief info and (within 24 hours), you find out if you qualify. It’s SUPER FAST & SUPER SIMPLE! Please complete the form below to obtain more information on Einhorn's Life Insurance Policies. All submitted data is kept confidential, and there is no obligation to buy. Do you take any medication regularly? Please write a brief overview of the medications you take on a regular basis. Please write a brief overview of your condition. If you’d like a quote for a specific face amount or type of policy (term or permanent), please advise.